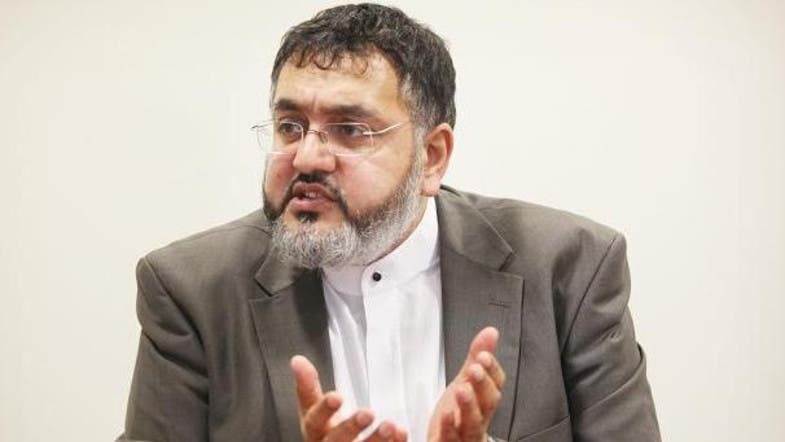 Ahtsham Ali, who is the Muslim adviser to the Prison Service and a former president of the Islamic Society of Britain, said that making men and women sit in separate rooms is not justified in the Quran. A leading British Sunni imam has said that gender segregation has no basis in the Quran, UK newspaper The Times reported Saturday. Ahtsham Ali, who is the Muslim adviser to the Prison Service and a former president of the Islamic Society of Britain, said that making men and women sit in separate rooms was not justified in the Quran. To explain his point of view, Ali said that the passage of the Quran which asks women to stay home is addressed only to the Prophet Mohammed’s family. “Stay in your houses and do not display yourselves like [women used to] in the time of ignorance [before Islam],” was intended specifically to the prophet’s wives, Ali said. The imam said he started to grow concerned over the matter as a result of pressure to sit female Islamic scholars in a separate room during a seminar. “A few days later I had fatwas flooding into my inbox,” Ali said. The imam also warned against emulating the Prophet and his family. During his remarks, Ali urged Muslims to think more critically about Shariah and verdicts given by Islamic scholars.